Traditional holy colors yellow and green combination pure silk frock for new born babies. This ethnic frock ensures optimum comfort to your darling daughter all day long. Dress up your little cute baby with this frock on her special day. Surprise you family and friends by gifting them this beautiful yellow and green frock. The actual product is of much better premium quality than the picture shown in the display. Browse website for more attractive collection frocks! We now ship all over the world. 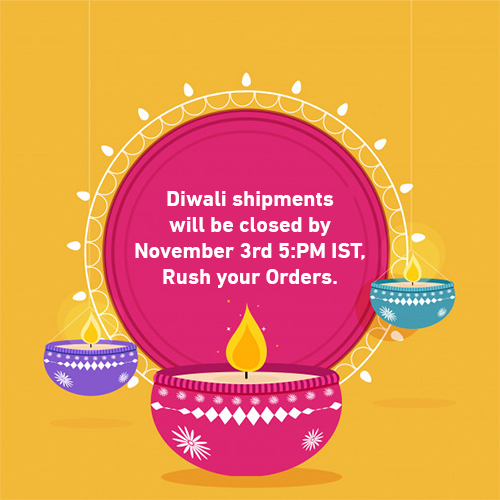 Get free shipping for the orders everywhere within India. Only limited stocks! Order soon!